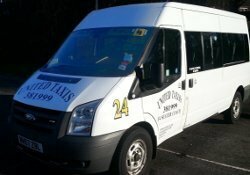 United Taxis operate accounts for many local businesses, large and small, as well as local authority accounts. 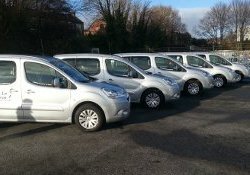 Account customer bookings are given priority, ensuring a fast, efficient service for those who use our taxi services more frequently. Please contact us if you would like to set up an account for your business or organisation. Sorry, we do not operate personal accounts.